Do you have a workshop or event and would like to provide participants with helpful information? 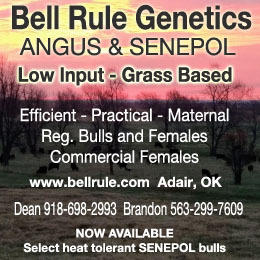 Here are free On Pasture handouts! Just click on a pic to download, then copy and share! I’ve set them up so you can copy them in color or black and white and they’ll still look good. We’ve started with some of the most popular topics. 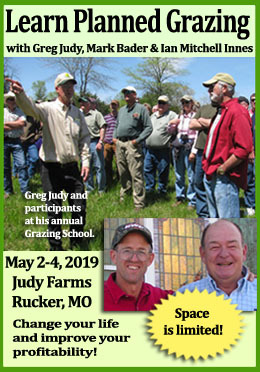 If you have an idea for a handout, email On Pasture Editor, Kathy Voth. A good place to start improving management is to understand what kind of soil a farm or ranch has, and what it’s capable of. This handout starts with a link to an article that describes how to use the Web Soil Survey and all the great information a farmer or rancher can get about their soils, and how much they can produce. Readers also get the basics on pH and its importance to pasture and animal health, along with some tips for doing good (and easy!) soil testing. Troy Bishopp worked with farmers to create a grazing chart they can use to manage their livestock and forage while promoting soil health. This handout links readers to articles where they can get their free grazing chart, and then to the series Troy did on how to use the chart. Readers learn how to set goals, map their pastures, and figure out how much forage they have and how much they need. 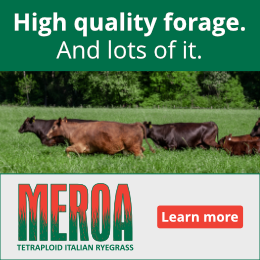 Mob grazing is a form of rotational grazing that helps farmers and ranchers make the most of their pasture resources while improving soil health and their own bottom line. This handout links readers to a series of articles covering what a North Dakota couple learned about implementing mob grazing on their 2700 acre ranch. It covers fence and water set up, adjusting for different vegetation types and pasture sizes, how it worked out for them, and what they recommend to others new to this management style. The Grazier’s Vow – Do You Have One of Your Own? Thanks, Jason! Let me know if you have ideas for other handouts you’d like to see!